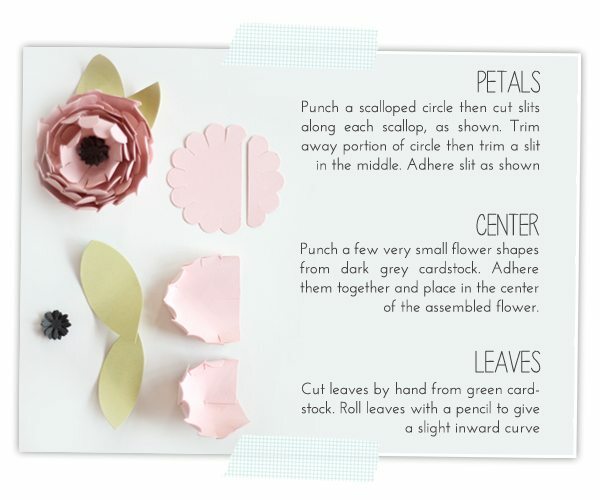 There are a million tutorials out there on how to create paper flowers. 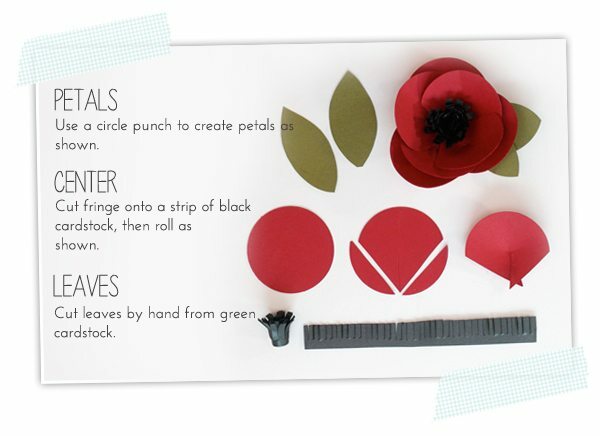 All the flowers in today’s post can be created with paper punches, which you may just own – and if you don’t, just come over to my house. I’ll be starring in the pilot episode of Paper Punch Hoarders…yeah…that’s how many paper punches I’ve got up in here. Not normal. 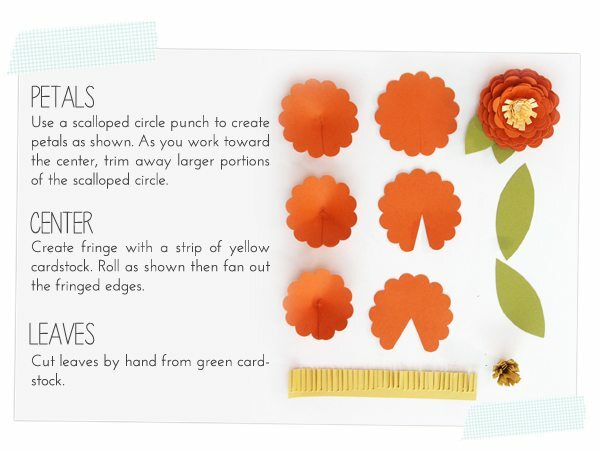 By using paper punches, these flowers are easy and doable, without a bunch of specialized equipment. 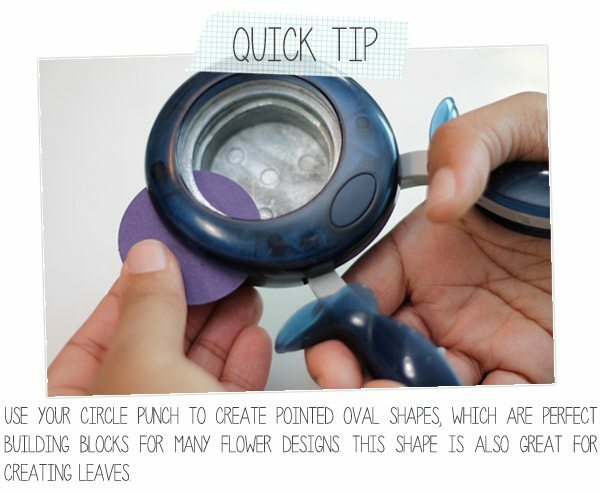 They are also easy to mass produce since you don’t have to spend your life cranking a die-cutting machine. Mmkay. Nuff talking. Time for flowers! 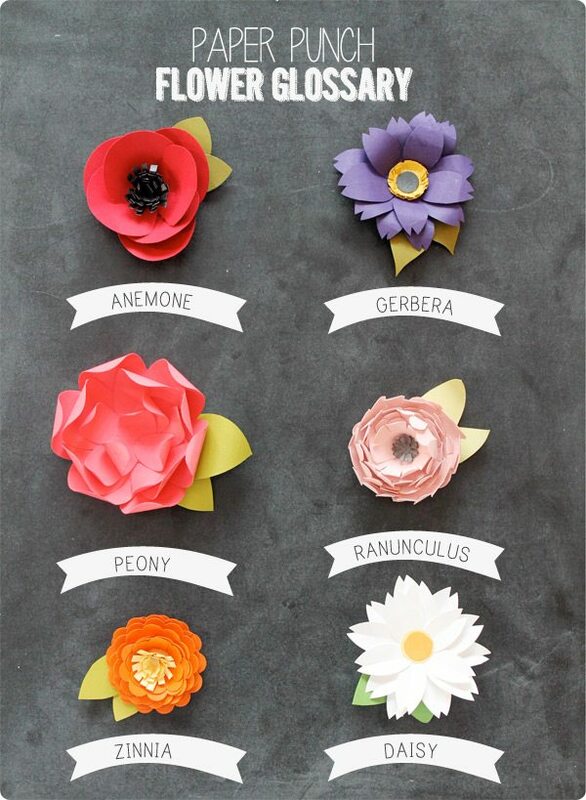 Which flower is your fave?! If you join me on Facebook or Instagram today – I’ll be posting close-up shots of each bloom so you can see a bit more detail! Well are you just too fun & sweet! Thanks for taking the time to write out this comment. 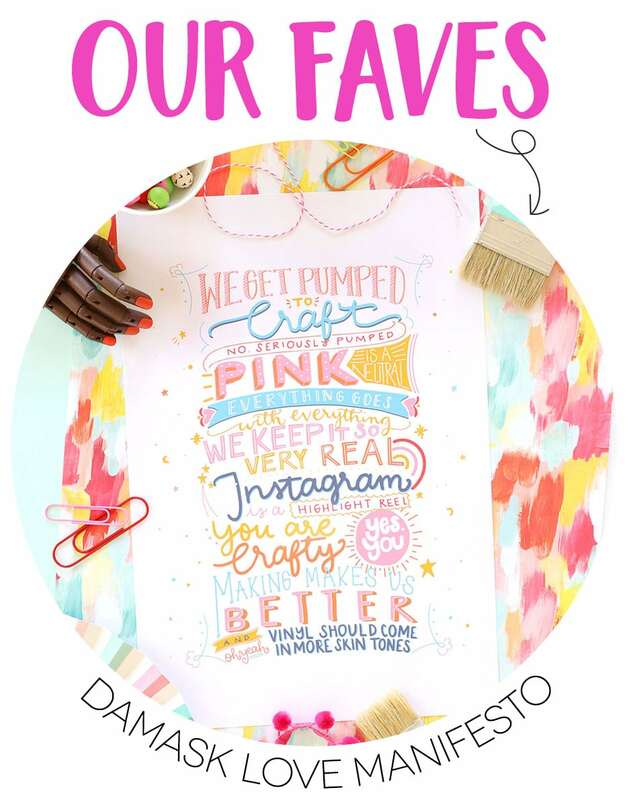 I’m so happy you are enjoying your time on the blog and I hope you’ll keep on coming back! These flowers are wonderful! 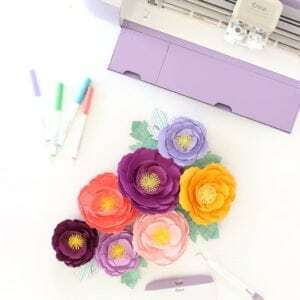 I came here from Paper Crafts Connection and want to say thank you for sharing all these wonderful steps! I also find that wetting the paper or card stock makes it quite strong when it dries. I, too, have LOTS of punches – wonderful tools huh? Thank you so much! 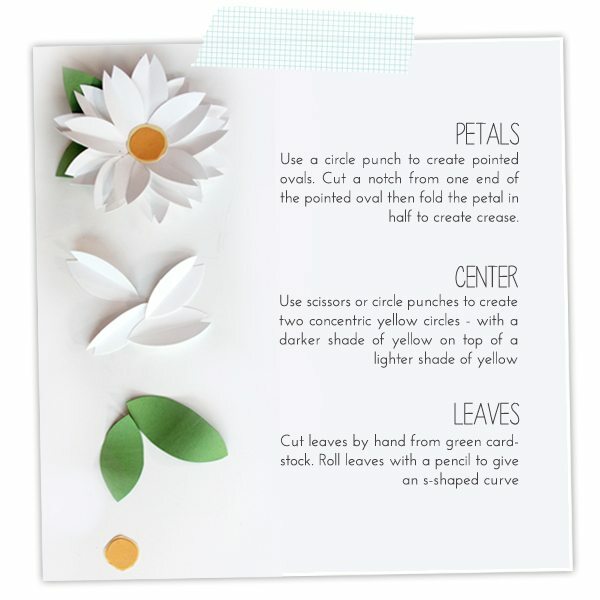 Great tutorials on how to make flowers. All of them are gorgeous! My favorite flower is the rose. I would name this project “Flower Garden Door Hanging”. 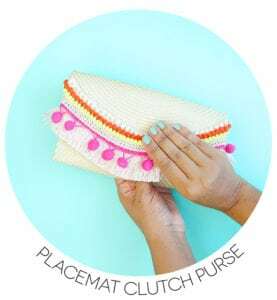 I am goinf to make one and give it to friends. I also think it would look great as a wall hanging. My favorite flower is the piece lily. I have had the same one for the last 20yrs. I live the scent of wisteria but I’ve really started liking peonies. Beautiful! 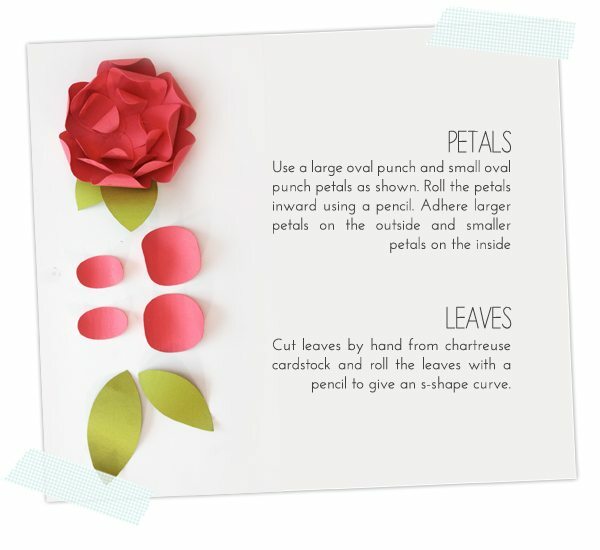 One of the best (and prettiest) tutorials I’ve seen on building paper flowers. 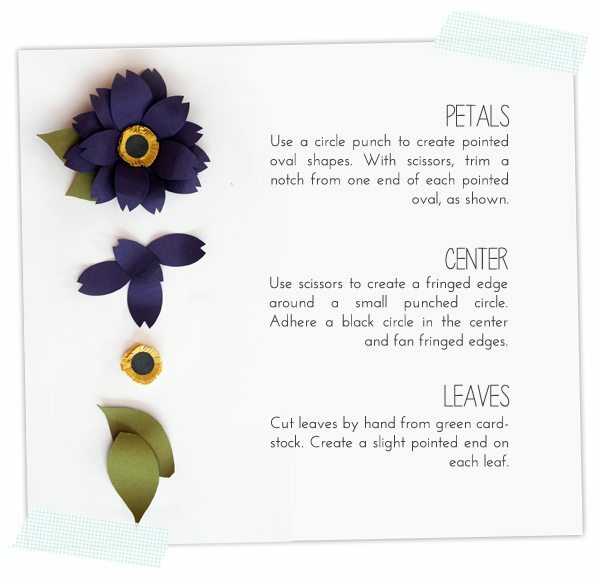 These are so beautiful I will try to make some of them. Need a few punches. Thanks for shring. Beautiful Flowers.. and very well explained.. I like it. 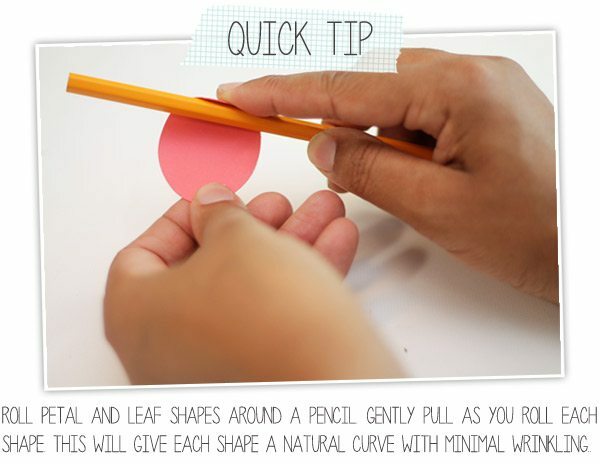 it’s nice tutorial. 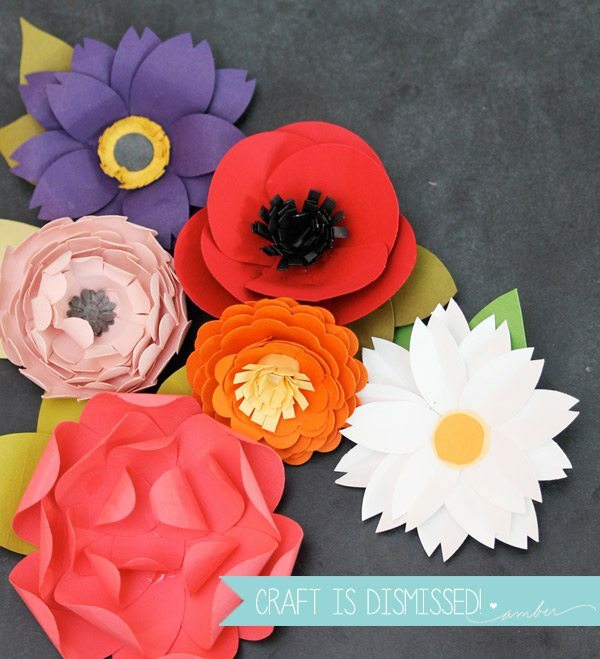 Thanks for finally talking about >Damask Loove | craft is in session <Liked it! Thank you for the great tutorials. I really appreciate you sharing this. LOVE this post! The format, the pictures, and the simplicity. Thank you! 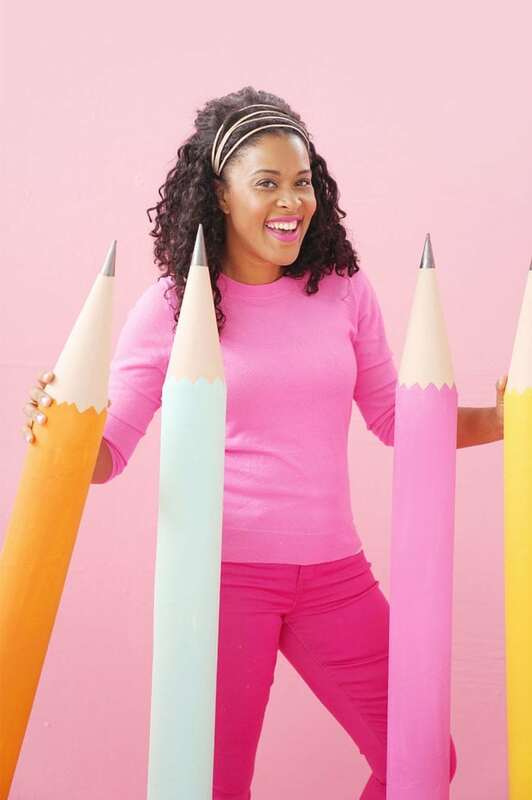 To Order Art & Craft Materials kindly visit our Online Store. 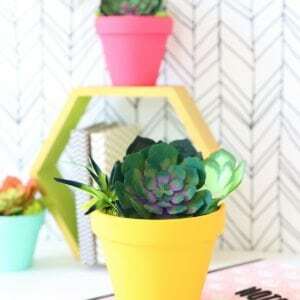 I am interested in decorating my home with crafts. 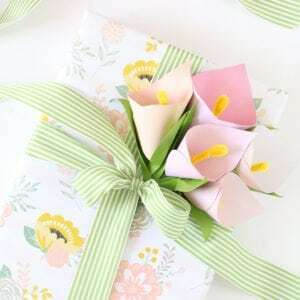 So I will read all the blogs related to crafts and try them. For decorating my baby bedroom I ordered some interesting toys and crafts from hobbylobby.com and classroomsupply.com. 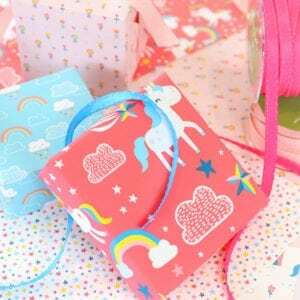 Thanks for the blog which gave me a chance to gather some self prepared crafts. Wow! 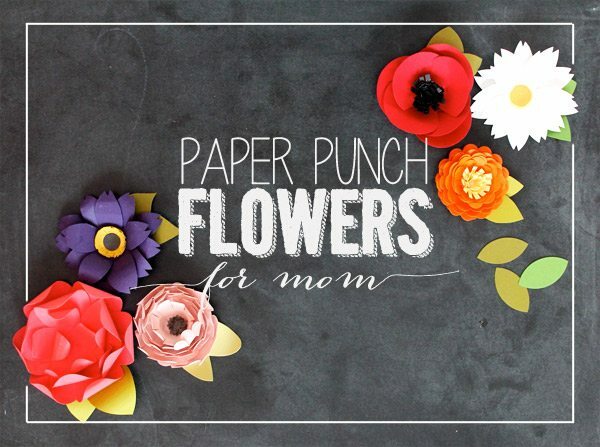 Love the flowers and love your blog! So glad I found you!